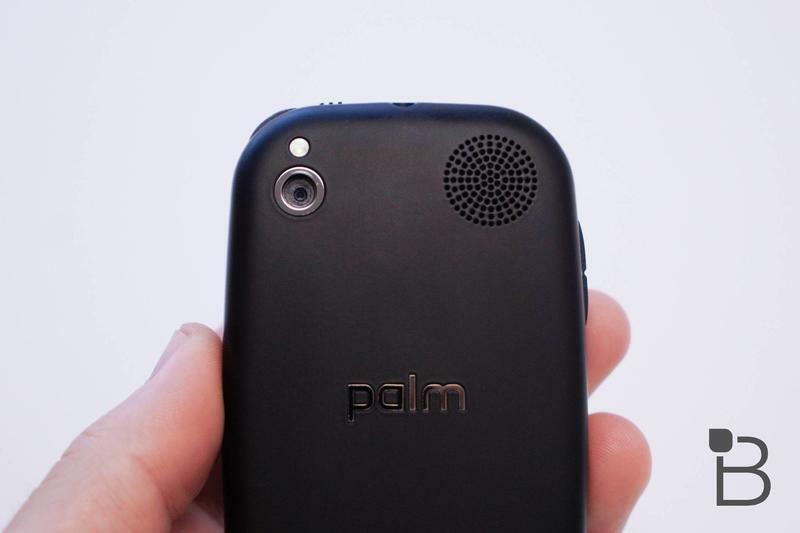 The return of Palm won’t be flashy. 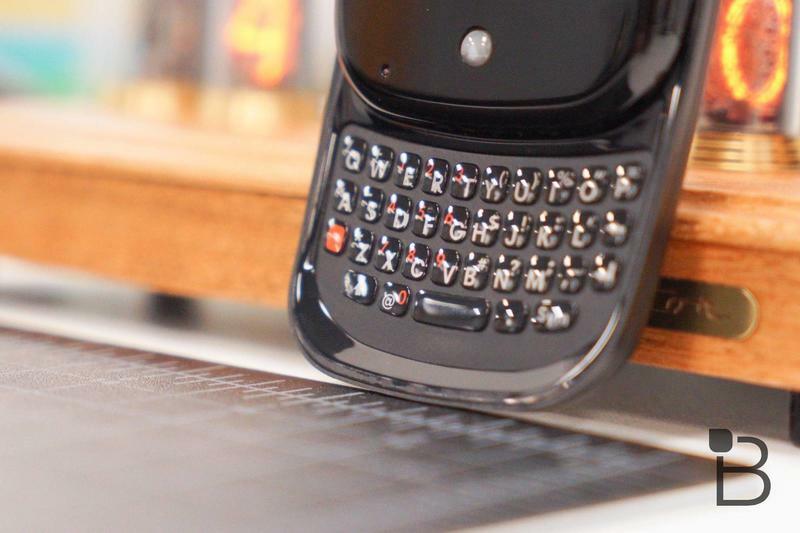 Instead, it’ll be disappointing since TCL and Palm Ventures Group are developing a Palm-branded smartphone that’s too tiny and underpowered. With other segments of the market so competitive and dominated by a small number of companies, the revival of a once-popular name will seemingly get limited to the bargain bin. 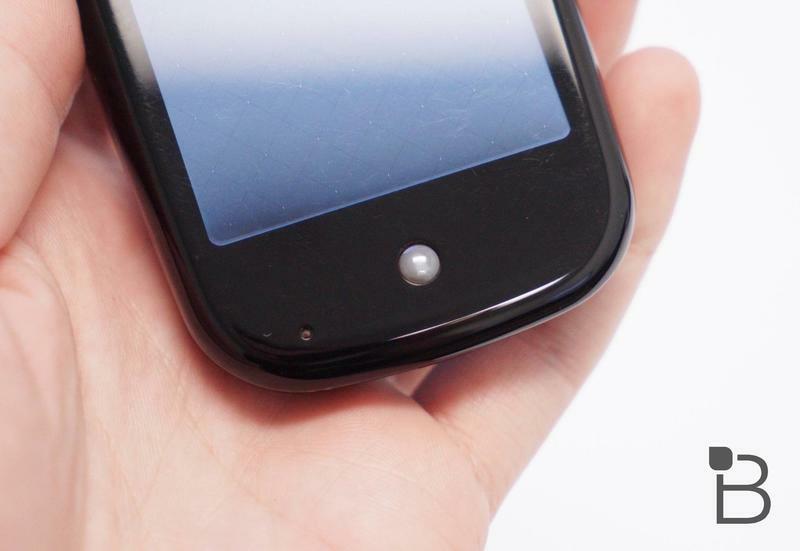 In 2018, expect to see the PVG100 (its model number) arrive with an outdated design that reminds us of when the modern smartphone took shape. 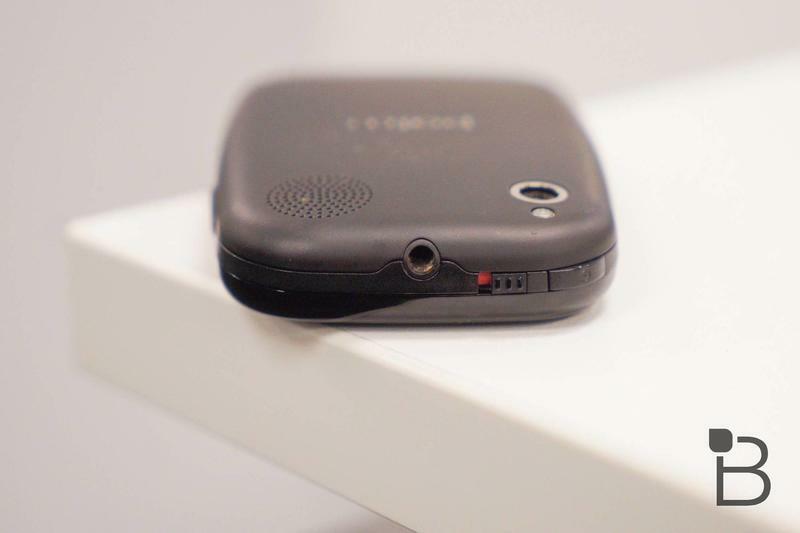 The PVG100, according to Android Police, will ship with low-end hardware. 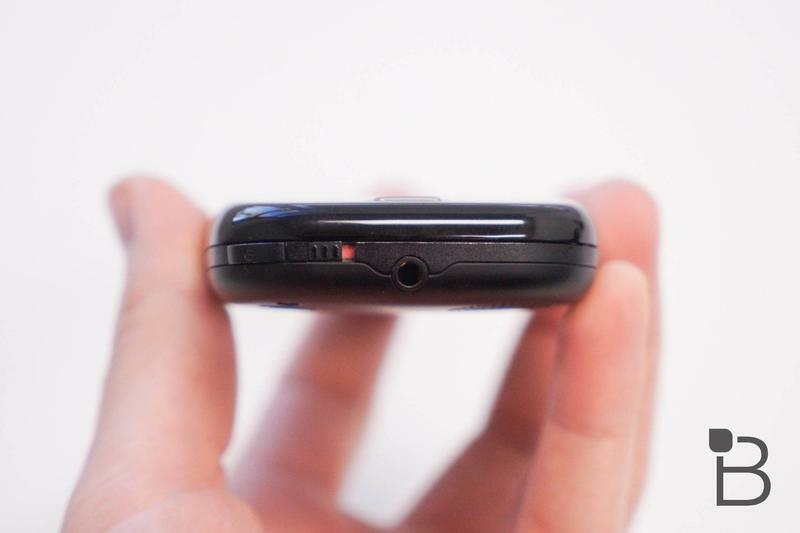 It’ll have a 3.3-inch 720p LCD display, Qualcomm’s Snapdragon 435, 3GB of memory, 32GB of storage, and a meager 800mAh battery. Honestly, that’s not a decent setup even in the entry-level field. While Android 8.1 Oreo will be at the core, don’t be surprised if there’s special software masking it. 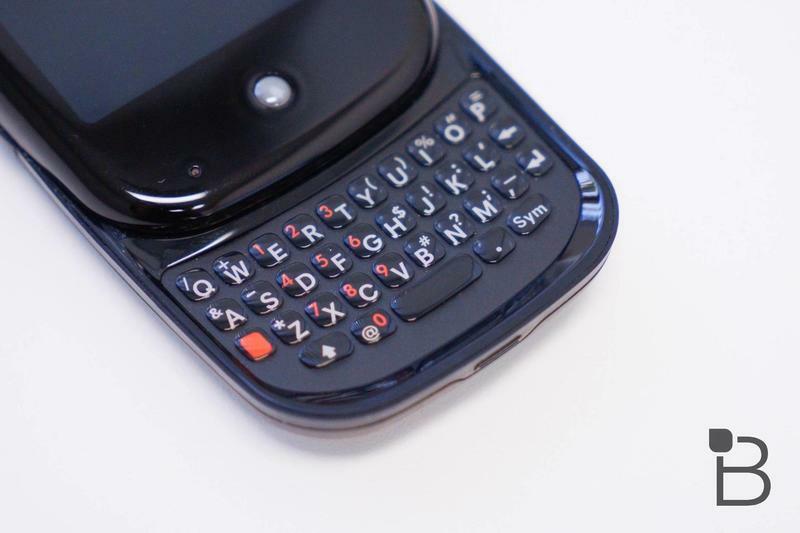 Maybe it’ll be optimal for the minuscule screen size. 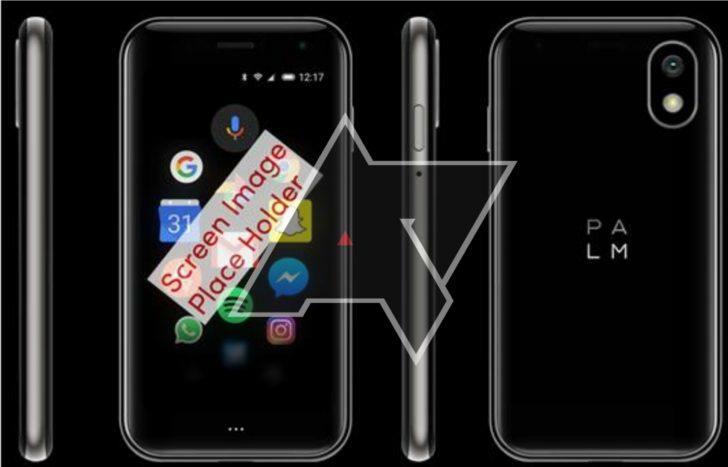 Aside from its appearance and specifications, the codename for TCL’s Palm-branded project leaked online. 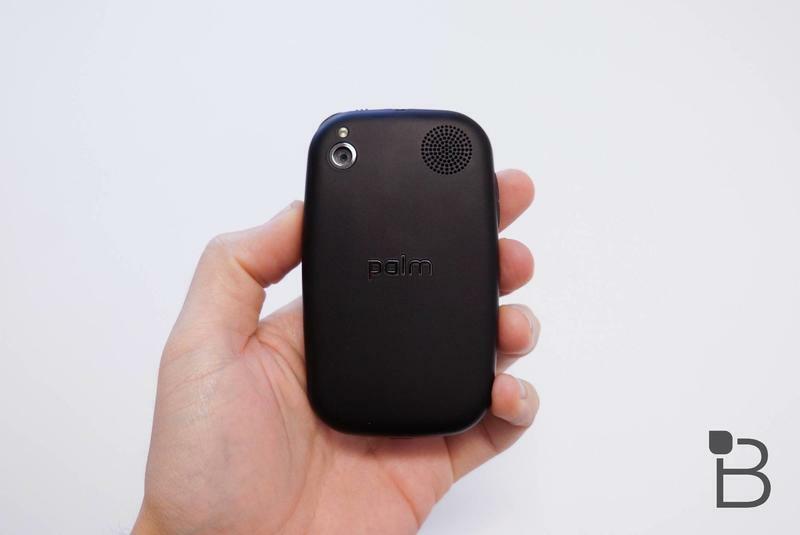 The subsidiary, Palm Ventures Group, calls this the ‘Pepito’ behind closed doors. 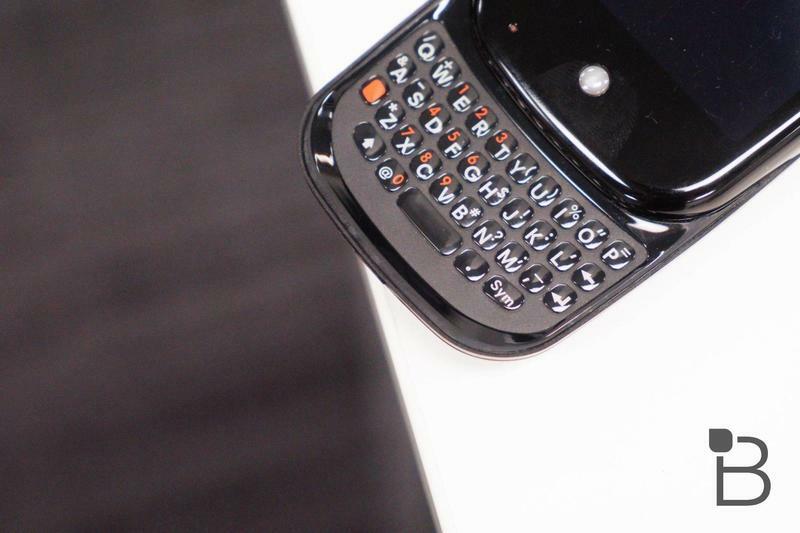 It’ll be a smartphone since Android runs at the core, but you’re getting a dated look and feel. Even the performance should be downright underwhelming. 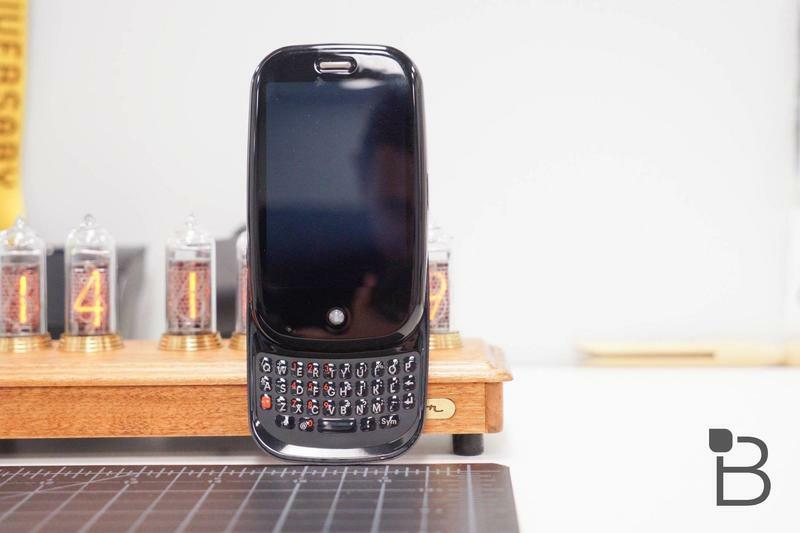 If anything, Verizon will be able to push this on a group of consumers (like old people) who are seeking the bare necessities in a smartphone layout. The Pepito doesn’t have a launch or release on the calendar yet. TCL might bring it to IFA 2018 later this month, though. 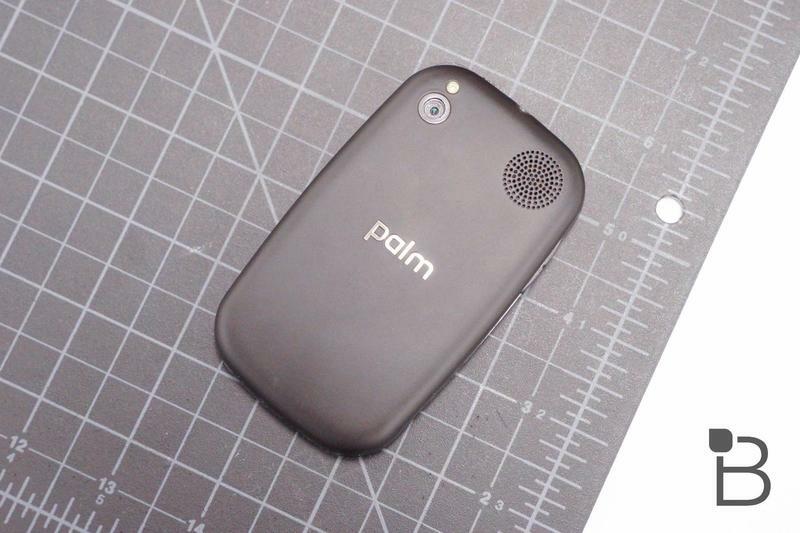 We’ll be on the lookout for more information regarding Palm’s comeback.